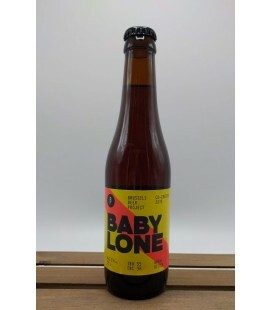 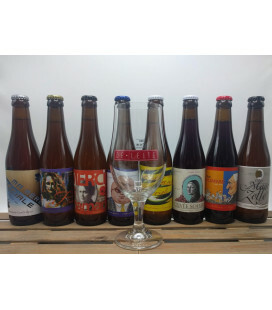 Brussels Beer Project Baby Lone Bread Bitter Inspired by Mesopotamian civilization - 7,000 years ago - and their fermented bread, we worked over 1 year in development to go back to the future and collide the "old world" with the "new world" ! 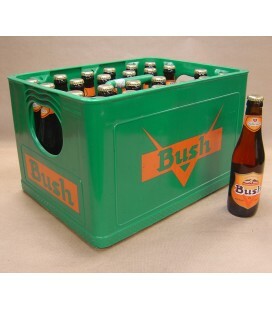 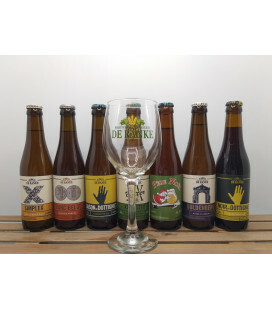 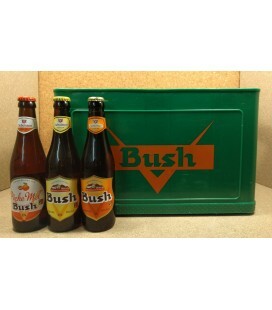 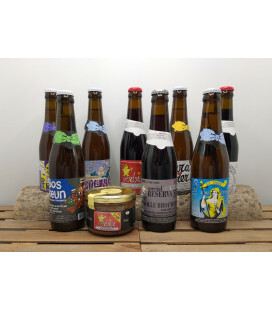 Brasserie Dubuisson Bush Ambrée (Amber) is a filtered, top-fermented beer made from: malt, hops, natural sugars, water from the brewery’s own underground source and an exclusive house yeast that has been cultivated for 80 years. 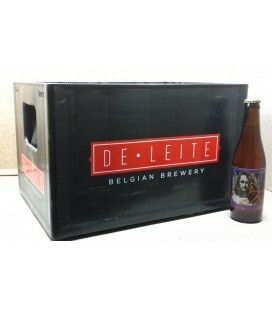 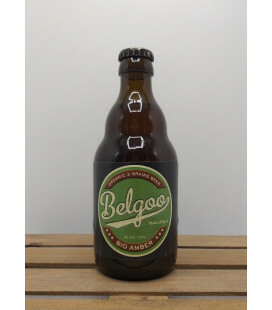 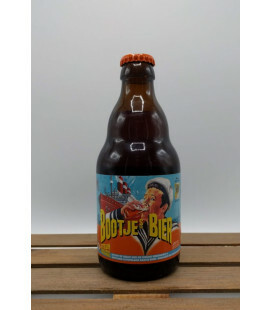 Brouwerij De Leite Femme Fatale Amber The ’irresistible’ lady represents a light amber beer of 6,5° with a creamy white head. 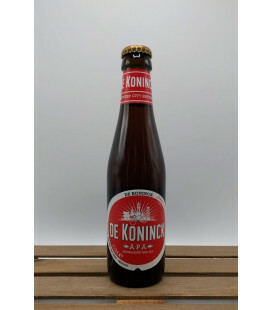 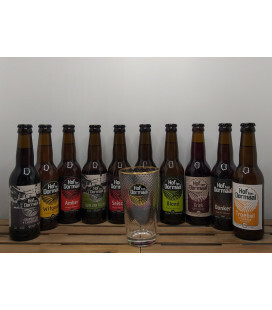 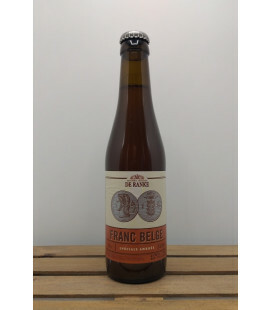 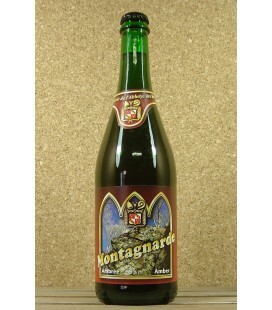 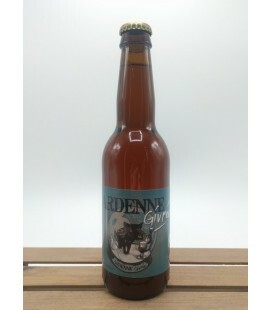 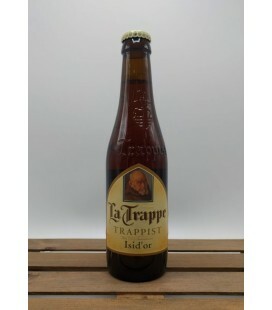 Its nose is malty with fruity notes resulting in a slightly bitter aftertaste. 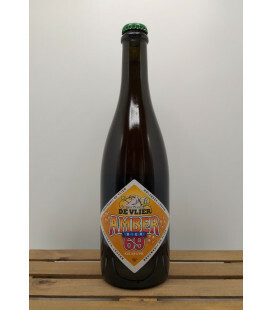 Brouwerij De Vlier Amber Kessel 69 is an amber coloured beer of 6.9% ABV Cloudy with an adhesive white head.It has a malty aftertaste and a pleasant bitterness. 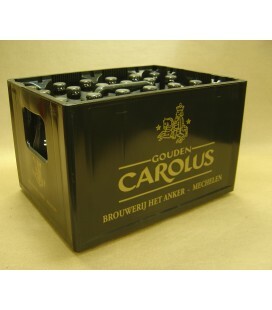 As each city had its own typical beer, the Mechelenians drunk their amber beer: "Mechelschen Bruynen" for hundreds of years. 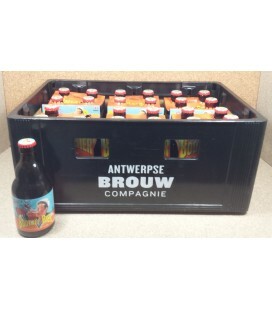 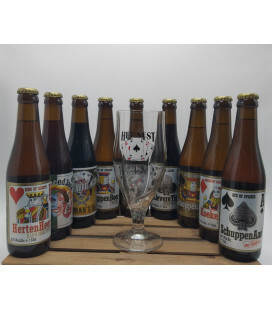 Brouwerij Het Anker is the only brewery that still brews this type of beer. 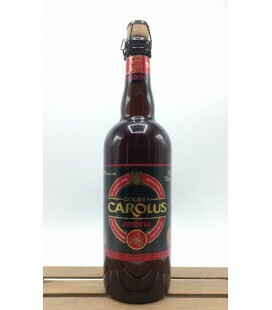 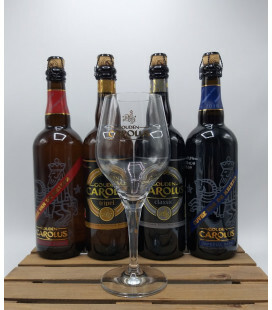 According to the tradition the basic recipe of this beer dates from 1421 and is therefore the oldest beer from the brewery. 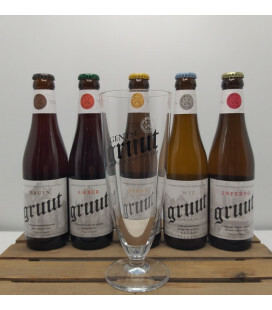 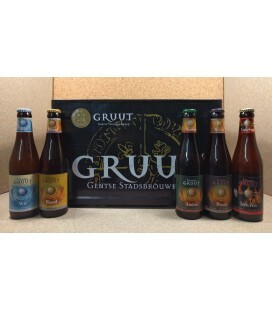 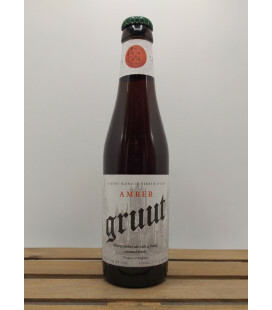 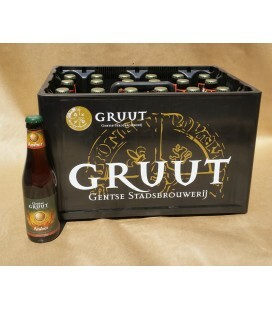 City-Brewery Gruut Amber Ale has an amazing rich taste, a deep copper colour and a smooth drink-ability and when using the typical open glass, you will see a fabulous head, discover its deep copper color and capture its delicate aroma. 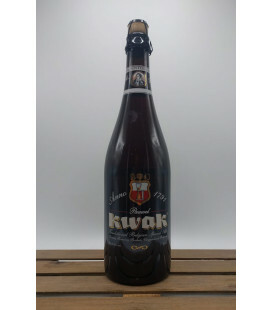 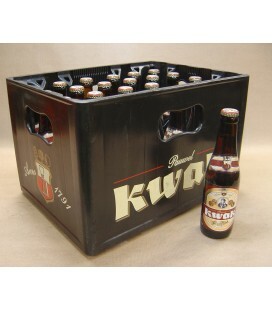 Brouwerij Bosteels Kwak Kwak is a full-bodied Belgian Specialty Ale. 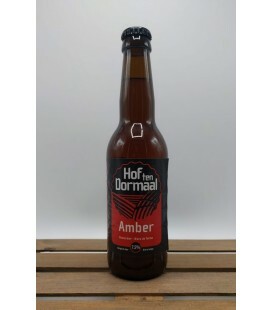 Amber in color with beautiful foam and slightly sweet, seductive malt character. 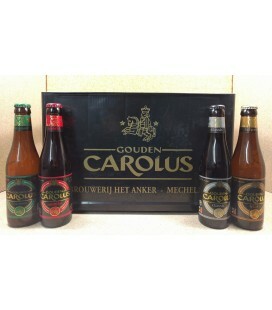 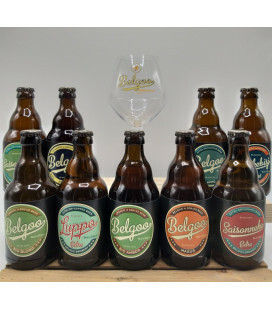 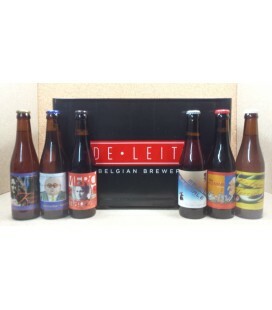 Rich, satisfying Belgian experience. 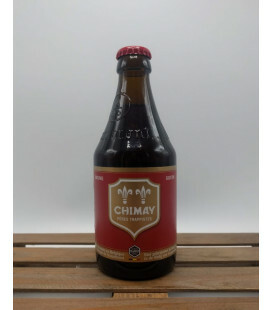 Serve fresh at 6°C.